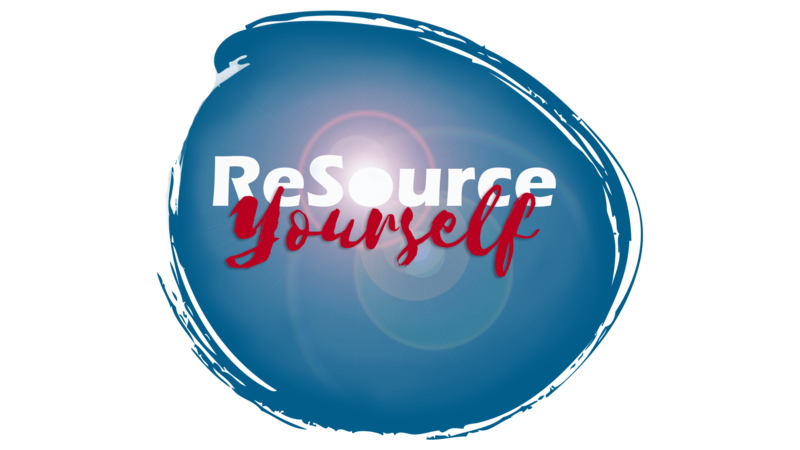 With ReSource Yourself, I have reached freedom. The other day, we watched a movie and my sister asked me what “my word” was for myself. I answered “freedom” and then I realized, that is what I feel now. In just three sessions, the things I was worrying about just lifted! And I feel so much lighter!